RETIRED – This product has been discontinued. Check out the new version. 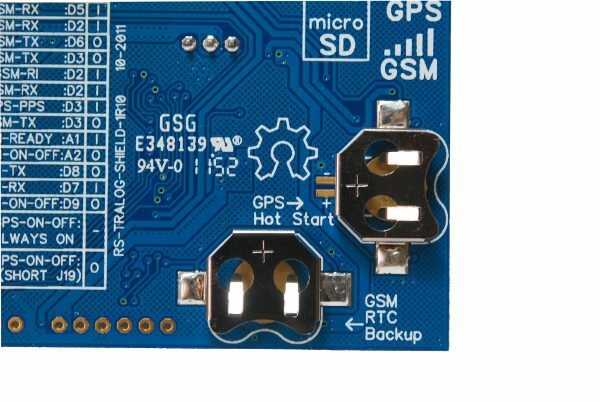 TraLog is a combination of GSM-GPRS, GPS and micro SD in 1 shield for Arduino. 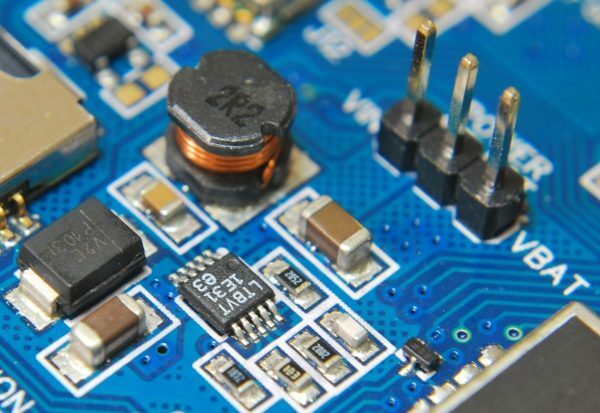 There’s a small design bug in this PCB revision. The RI (Ring Indicator) signal on the WISMO228 has an internal pull-up resistor that prevents the pin from floating. 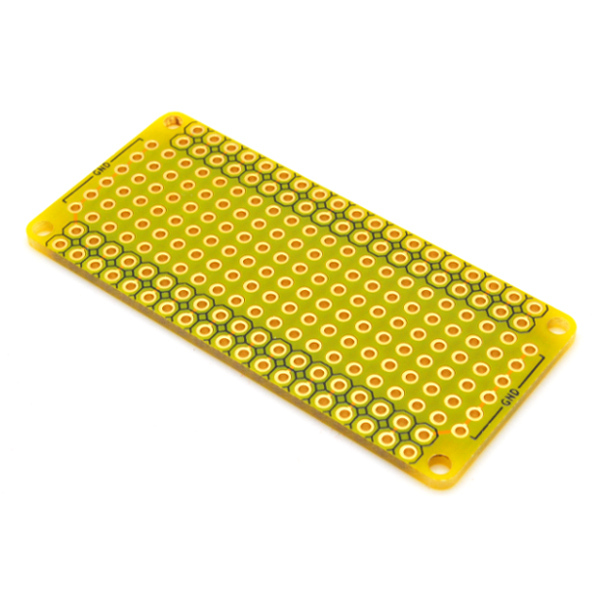 However, when used with the on-board voltage translator, the internal pull-up resistor became less effective and the RI signal will tend to float. 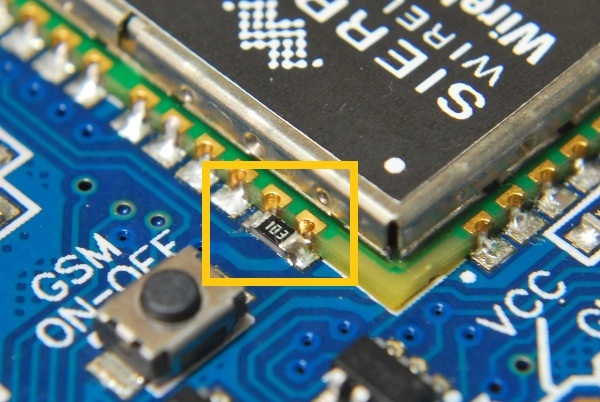 We did a fix by placing a 10K resistor between the RI pin and the GSM module supply pin (look at the image). 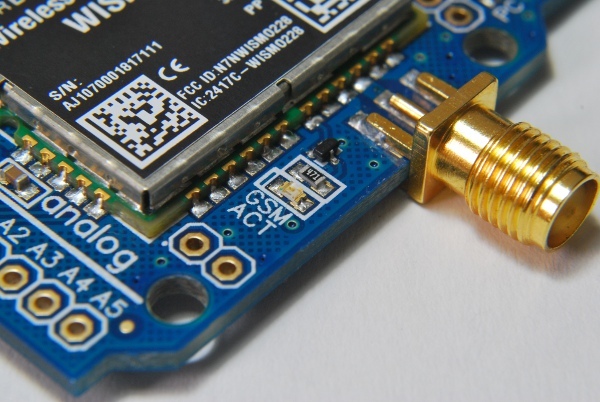 This prevents the RI signal from floating and triggering wrong new SMS signal to the Arduino board. 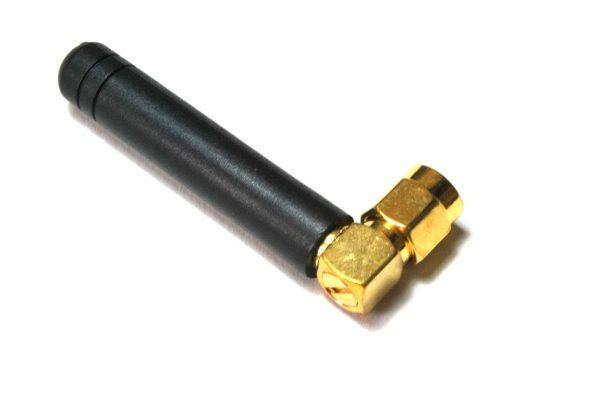 If you are not comfortable with this hardware fix, please skip from buying this version. 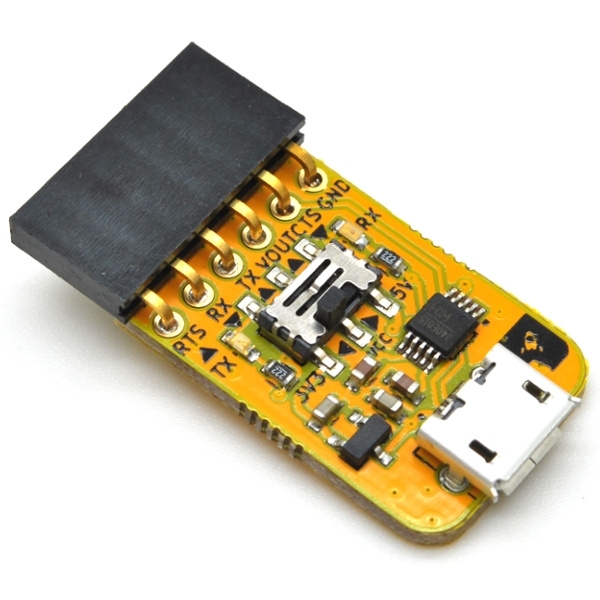 TraLog is a combination of GSM-GPRS, GPS and micro SD in 1 shield. We added every possible feature that we could think of when making this shield. 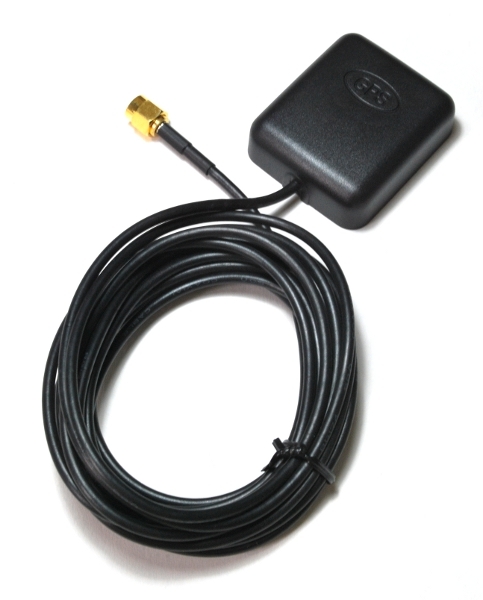 TraLog gives you the capability of GSM-GPRS connectivity, GPS tracking, and data logging capability all in 1 shield without having a 10 storey high shield stacks! We also came out with a simple Arduino compatible library for the WISMO228 GSM-GPRS module that allows you get started straight away without have to worry about messing with AT command (forgetting about the carriage return is a nightmare, ei?). 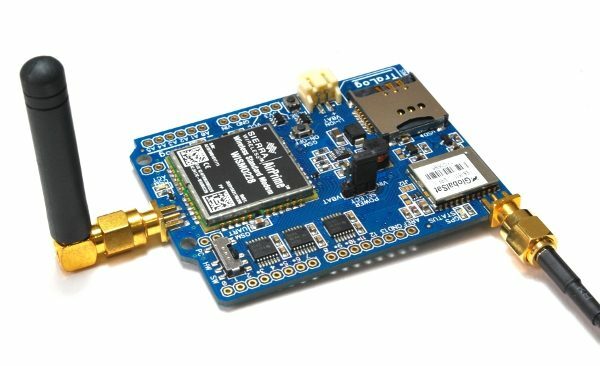 For the EB-3531 GPS module, you’ll need to use the TinyGPS library for NMEA 0183 sequence decoding and for the micro SD, you’ll need the built-in Arduino SD library. 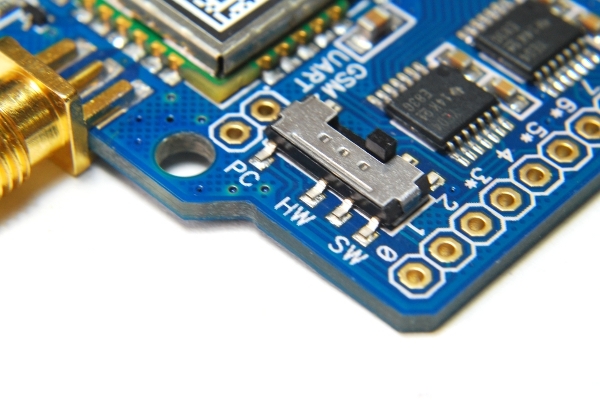 You can choose to run the shield off the VIN pin on the Arduino board or through a Li-Ion/Li-Pol cell. 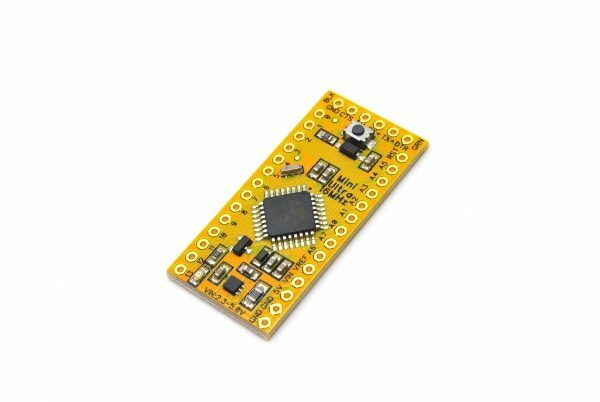 For you makers that is more adventerous, the EB-3531 GPS module is configurable to use the SIRF binary format output and other various configurations. 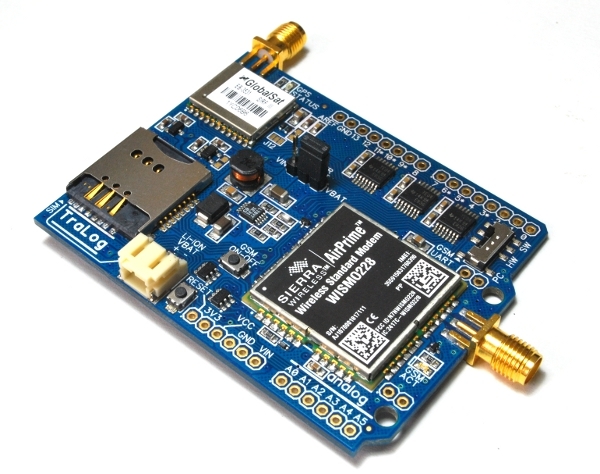 The WISMO228 GSM-GPRS module comes preloaded with the latest firmware (version L23) and necessary pins for future firmware upgrading (RX, TX, RTS, CTS) is broken out if newer firmware version are released. Now go and TraLog something! 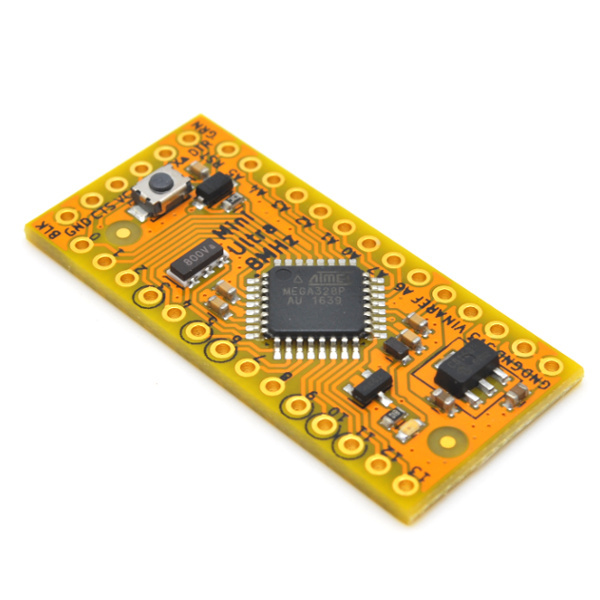 Software UART on D2 & D3 or D5 & D6. I am very interested in this board. Does the new version will introduce changes? -New version of the TraLog shield is already on sale.